Book links are usually affiliate links. This means I earn a small percentage when you click through and buy the book. This costs you nothing extra – it simply allows me to keep my cats in the lifestyle they’re accustomed to. 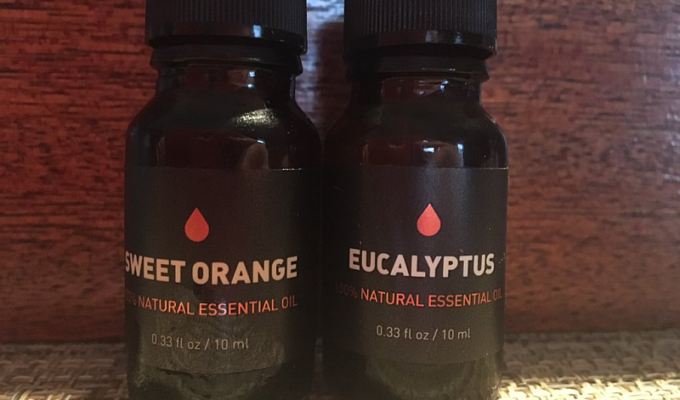 Sweet Orange and Eucalyptus Essential Oils Admittedly, I can often be “late to the … Continue reading The Fascinating World of Essential Oils and Aromatherapy: Benefits Beyond Belief!